it's been a long day working with my dog Jewels... she has suddenly decided she's afraid of the backyard (i know, it's bizarre). so, we're working on getting used to the backyard again, which means being taken out on the leash and given treats for going potty... it's frustrating! i think she might have fallen in a mole hole and it really freaked her out... but i'm not sure. today's post is on my favorite makeup primer, Benefit The POREfessional! i've bought it a few months ago when i got my eyebrows waxed at the Benefit Brow Bar. they used it on me then and i've been hooked ever since! it's a balm that is meant to reduce the appearance of pores and act as a base for your makeup. it's also mattifying, which is a definite requirement in a primer for me. 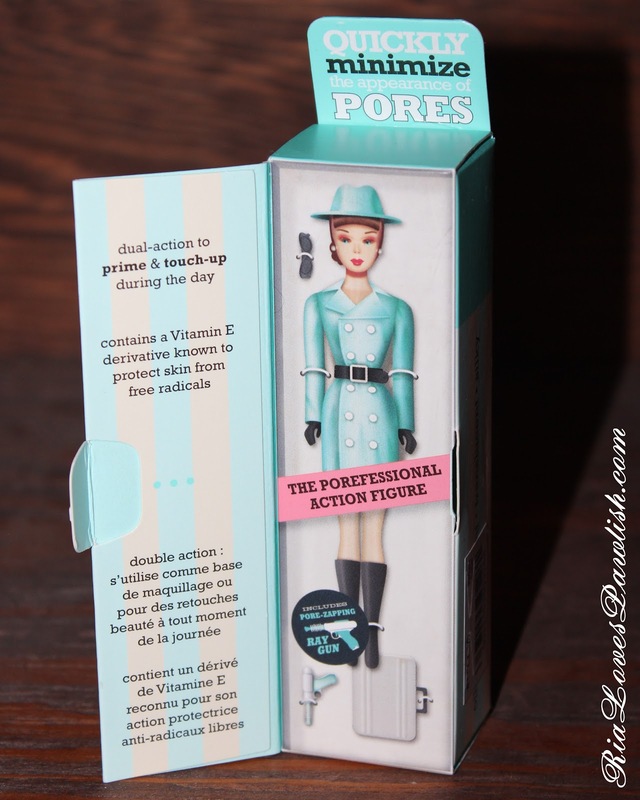 The POREfessional definitely extends how well my foundation stays on, it also makes it so that i need less foundation to get the same amount of coverage... the stuff is just awesome. when i'm in a hurry, i'll briefly consider skipping it... but i might as well not apply foundation then, because i know my foundation will disappear much more quickly without it! 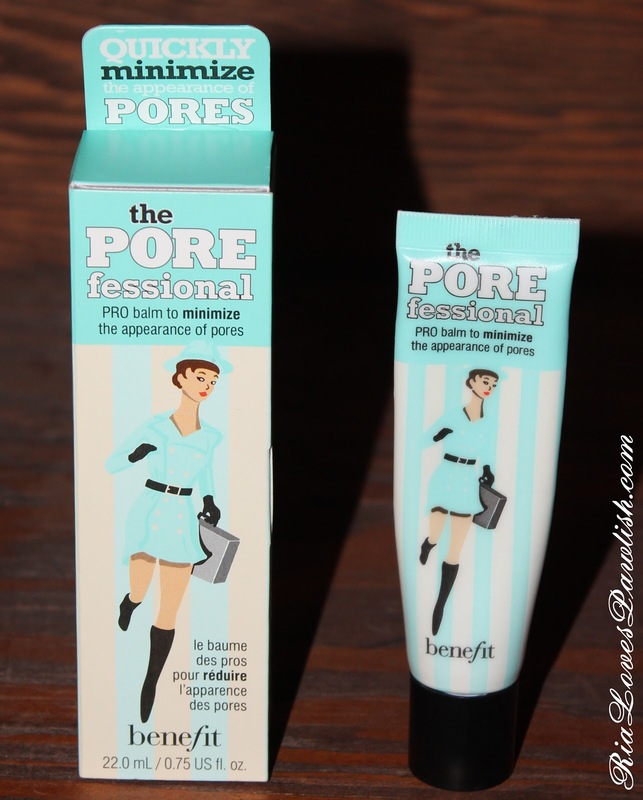 The POREfessional comes in a tube packaged in an adorable box. you can find this product where ever Benefit is sold for $30. since it's the holiday season, you can find it in sets where for around the same price you get multiple products! check around and see which store has the set you like best, because most of them have different ones.